FHM was among those present at Kobe Bryant's "Mamba Mentality Tour" over the weekend. 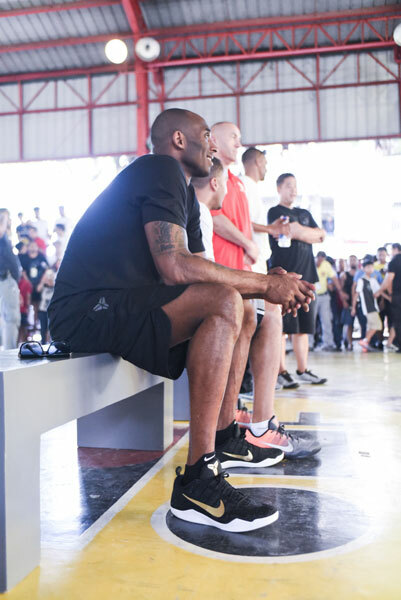 The recently retired Los Angeles Lakers superstar inspired his Filipino fans to be "the best version of yourself" and let some have a taste of his famed mindset. 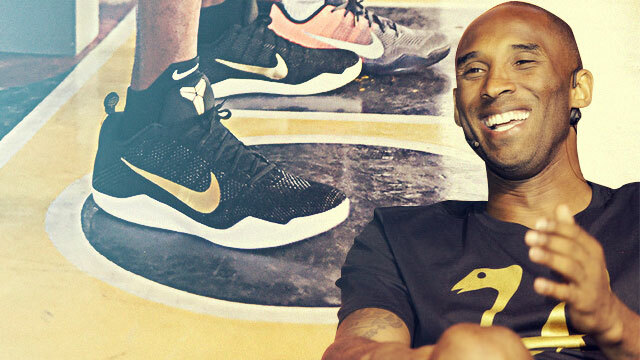 During the time, Kobe also led the launch and release of a special, limited edition Nike Kobe XI Elite Low that commemorates his 20-year career. The Kobe XI "Great Career Recall," which he wore during his two-day visit in Manila, sports a black dominant upper with gold accents and a gold swoosh. 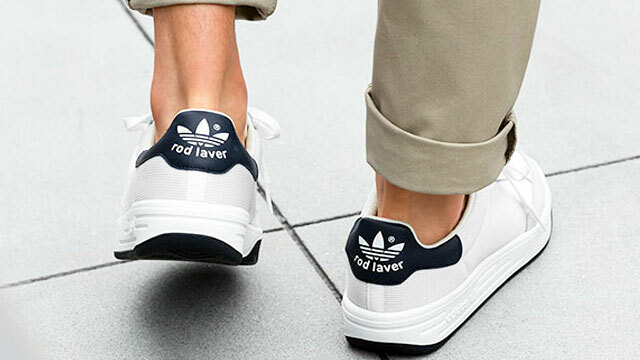 A plain white outsole finishes the shoe on the bottom. Exclusive to the Philippines and China, the Kobe XI "Great Career Recall" was first made available at Nike Park Fort in limited quantities, retailing at P9,895.